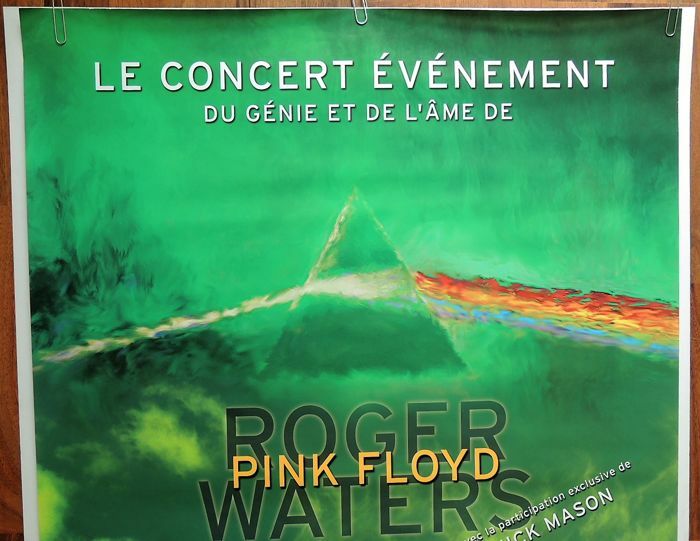 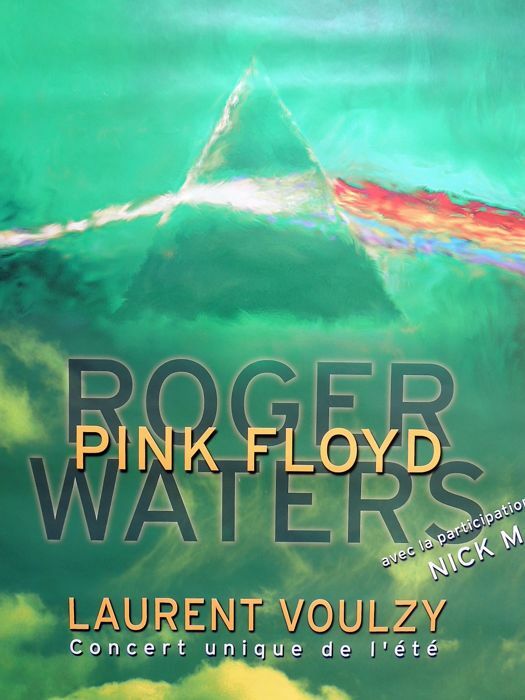 It's called "AN EXTRAORDINARY EVENT with Roger Waters and Nick Mason in France"
A great psychedelic PYRAMID image. 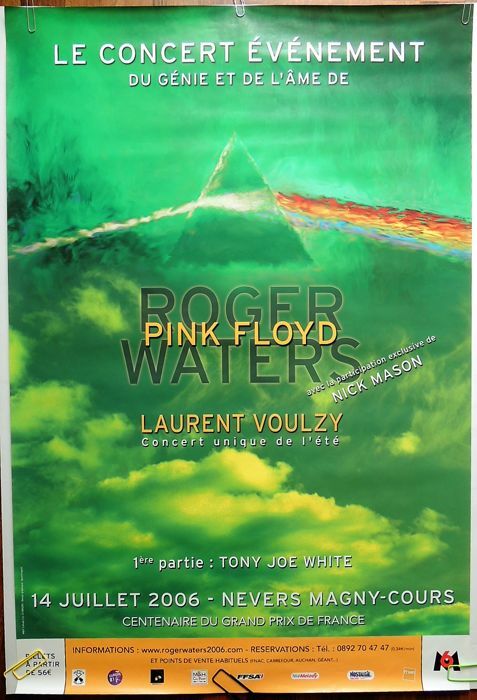 A very striking PYRAMID psychedelic Artwork, not easy to find, framed brilliant and very beautiful. 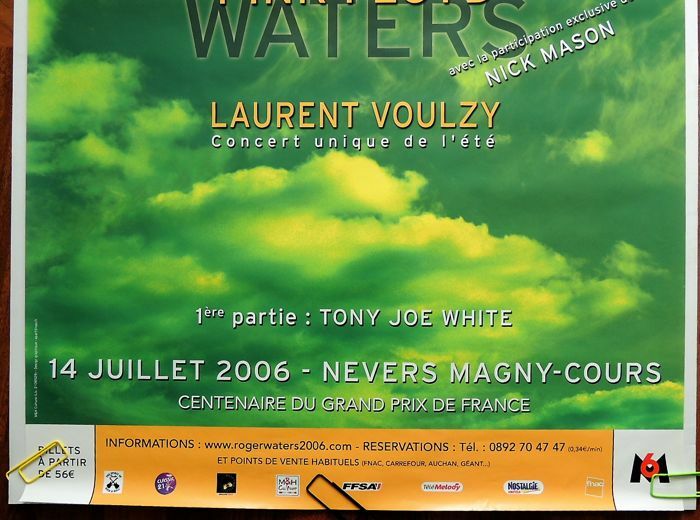 The poster has been very carefully preserved for many many years, and is in a mint to very good condition.